Can technology help insure a classic car? Home » Blog » Can technology help insure a classic car? How many drivers have managed to convince themselves they could stretch their budget when looking for their next car? Began searching down the back off the sofa or even considered the sale of a non-vital organ to raise the necessary funds? I reckon quite a lot have, I certainly have done and was devilishly close to pulling the trigger until the often-neglected consideration was factored in…insurance. Getting yourself into something different from a three-year-old diesel Golf need not be restricted to insurance woes. If you are prepared to spend some time “tinkering” and budget for the running costs, a classic car could be a substantially more affordable option insurance wise. Why is this the case? Well the first is that classic cars tend to be driven less, hence an insurer can expect a classic car to cover less miles and thus present less risk in being involved in an accident. Secondly, a classic car owner is likely to be for lack of a better word “a car enthusiastic”. Aside from the beard and greasy finger connotation, this suggests to the insurer that they will correctly maintain their car, insuring its roadworthiness. This has significant impact come insurance time. An MG B will cost only around £75 to insure, a Classic VW Beetle will cost only around £40. Obviously, rarer and more expensive classics will cost more, but the savings are in general passed on. Where issue arises is in repairs or putting a value on how much repairs might cost. The frequent term used for this in the classic car insurance market is “agreed value”. Classic Car insurers will have a value agreed with the client, and this means that should a claim occur, the insurer and the insured should know where they stand. This matters more in classic car insurance as while the aforementioned three year old diesel Golf may vary in value by a few thousand pounds. By contrast an A1+ condition 1987 911 Carrera may be a £80K+ car, where a poor condition car could be worth “only” £35k+. So how is this value determined? Most insurers require photographs of the motor vehicle, and details about it. This is where issues may arise, especially if a car is continually upgraded and restored. And now comes a sales pitch from Insure Apps. 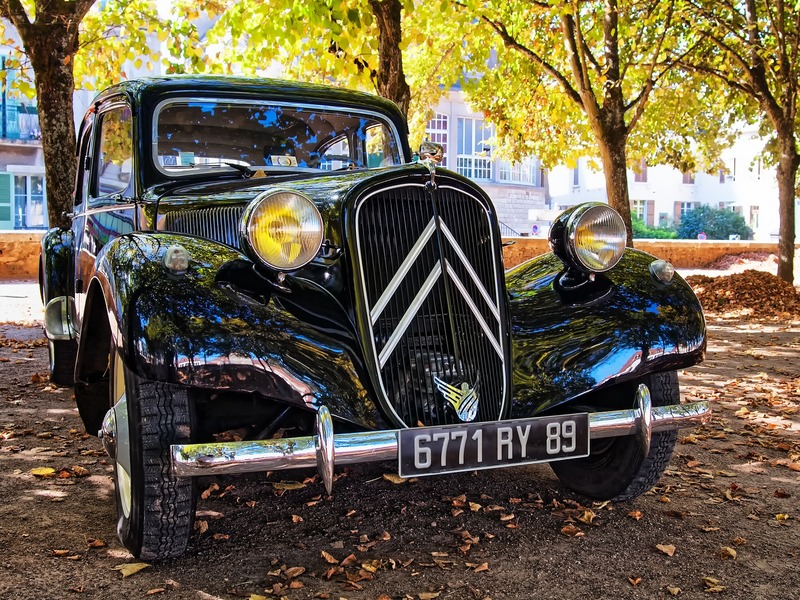 Our claims app doesn’t just have to be for when you have a claim, such is the functionality, we can set it up so that the classic car driver submits their photographs of their car(s) to get an agreed value. This also allows them to update any changes to the car. Should a claim occur, not only can the driver benefits from the functionality of the app, but the insurer will have pictures of the damage and the car. Clearly this has an appeal in reducing the time from the claim and gives an enhanced ability for the claims team to see what might need repaired. It also gives the classic car driver peace of mind knowing that they have an agreed value policy that can be updated accordingly. Not only that, but it could appeal to a younger generation, those who will be the next custodians of classic motor cars. Using the app won’t reinvent the classic car insurance market, and while classic cars tend to be viewed as the antithesis of modern cars that’s not to say they can’t benefit from a bit of technology. If you are a classic car insurance broker, contact us now for more details of what’s on offer.